The Superstar Character Breakfast was one of two in-park dining experiences that were available at Universal Studios Florida from 2012 to 2017. 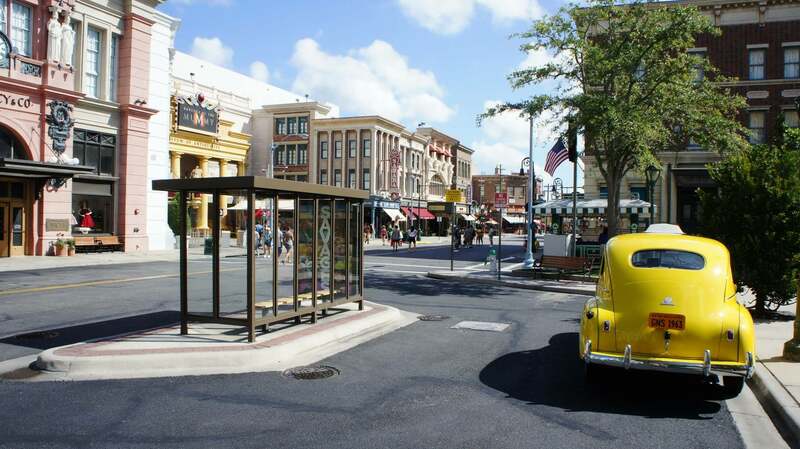 Whereas the Cinematic Spectacular Dining Experience was shut down due to its attached attraction, Universal’s Cinematic Spectacular: 100 Years of Movie Memories, similarly being cancelled, however, the former character breakfast is simply being replaced by a brand-new experience. 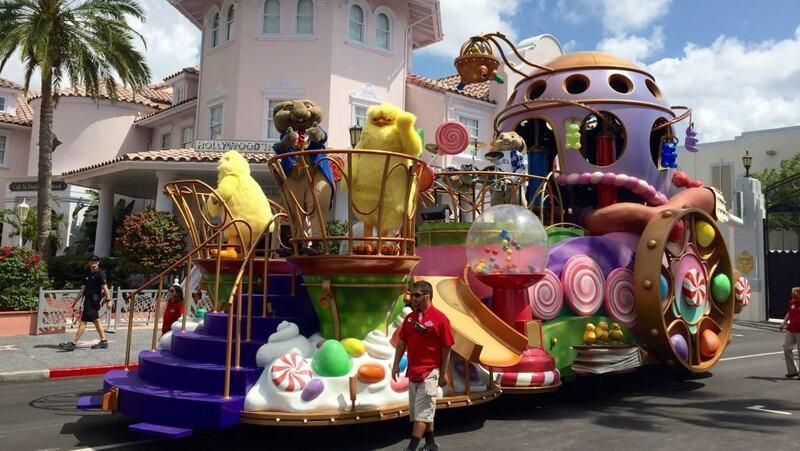 Yes, that’s right – Universal’s Superstar Parade is still going strong, so worry not. Universal’s Superstar Character Breakfast started with a breakfast experience filled with smiles, laughter, and long-lasting memories. Children of all ages were joined by some very special friends: the stars from the Superstar Parade. Guests were able to share special moments with their favorite characters, such as creating mayhem with the Minions from the blockbuster Despicable Me franchise, posing for a photo with Nickelodeon’s SpongeBob SquarePants, and getting a coveted autograph from Dora and Diego. Later that day, participants felt like celebrities as they get special VIP viewing access to enjoy Universal’s Superstar Parade – an entertainment experience that features larger-than-life floats, state-of-the-art technology, and energetic street performers, along with some of today’s most beloved animated characters. Superstar Character Breakfast was available for guests at the price of $34.99 per adult and $20.99 per child. 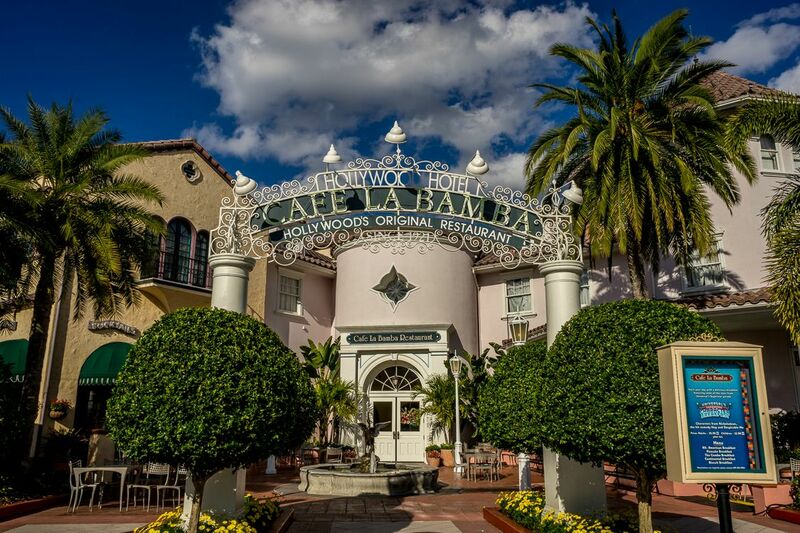 Universal’s Superstar Character Breakfast took place at Cafe La Bamba, located adjacent to the Horror Make-Up Show theater in the Hollywood area of Universal Studios Florida. Cafe La Bamba is an old quick-service restaurant that was shuttered for several years but now is used for special events. To view the location on a map, click here and be sure to switch to Satellite View. How do we book it? If there was room available, you could have also purchased entry same-day at the park.